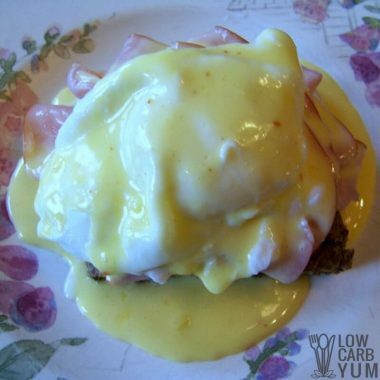 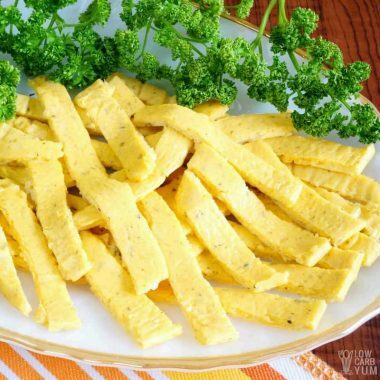 There's so many tasty egg based recipes that go beyond breakfast. 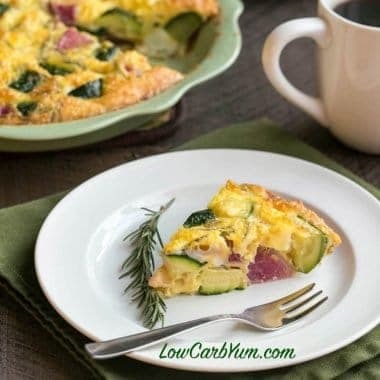 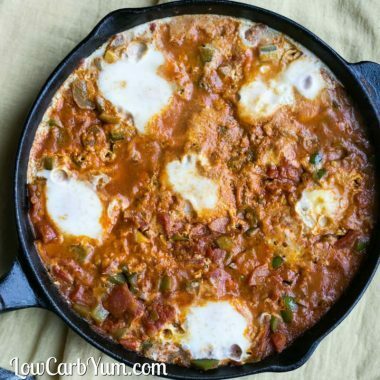 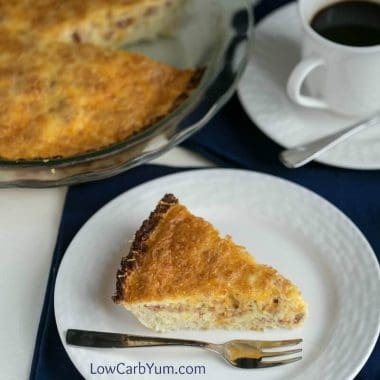 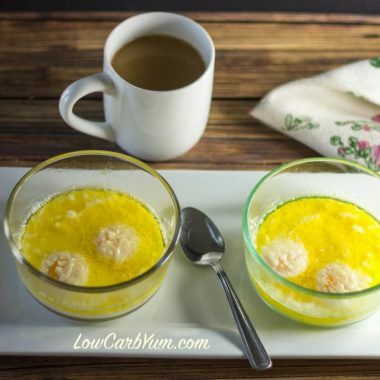 Just take a look at all the low carb and keto egg based recipes that can be enjoyed while following an eating plan low in carbohydrates. 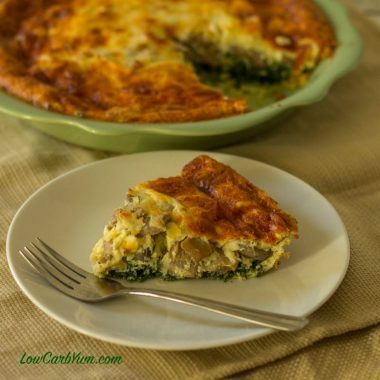 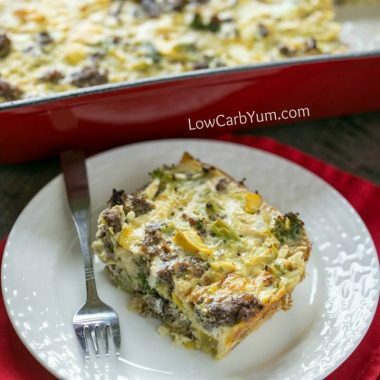 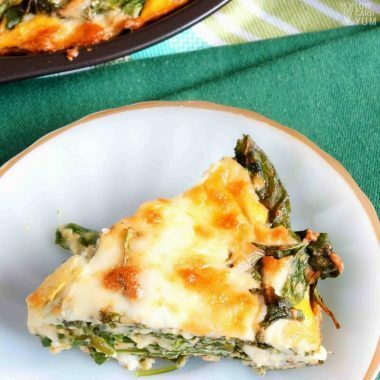 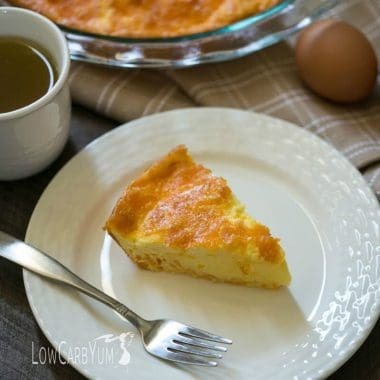 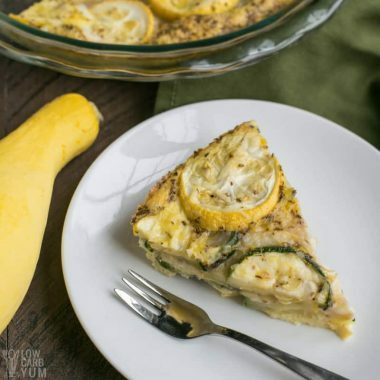 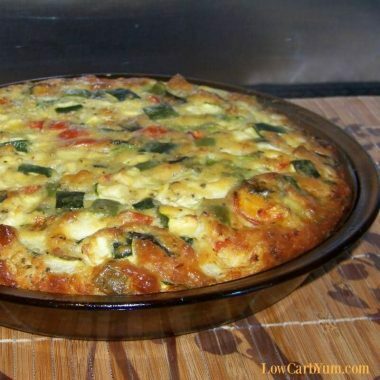 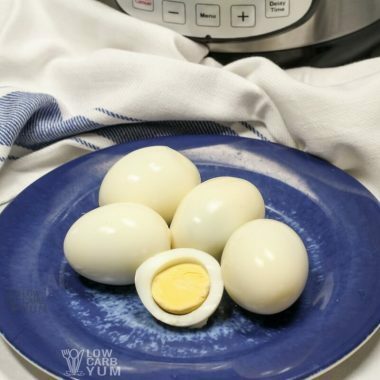 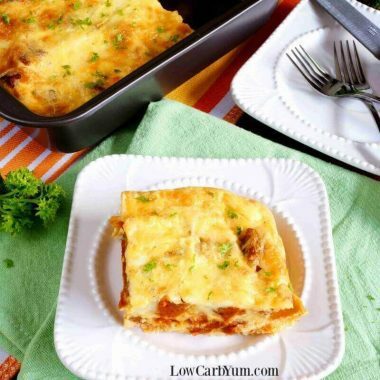 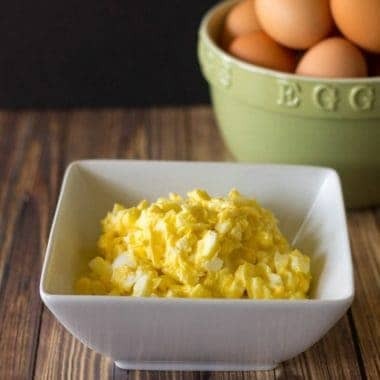 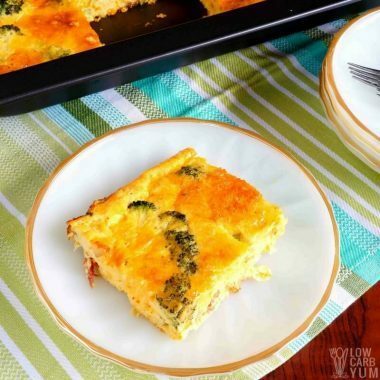 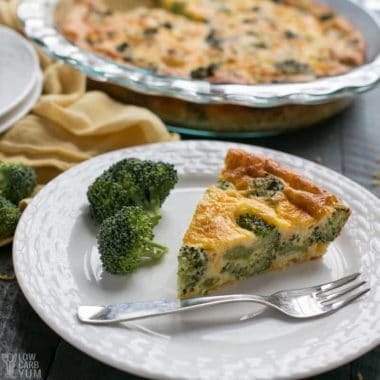 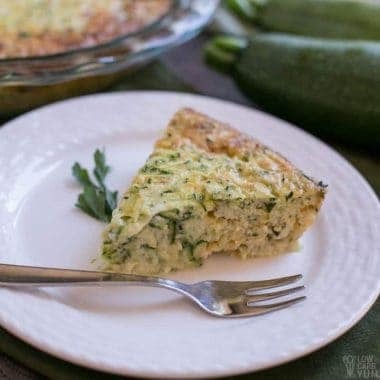 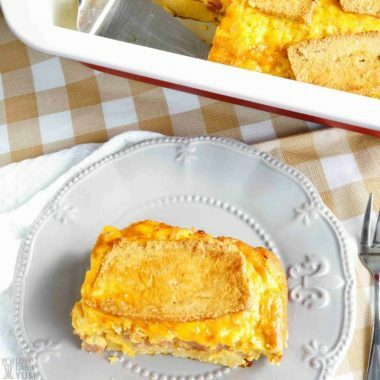 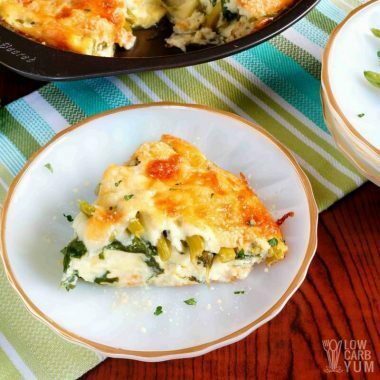 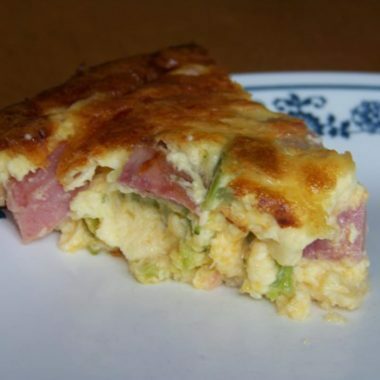 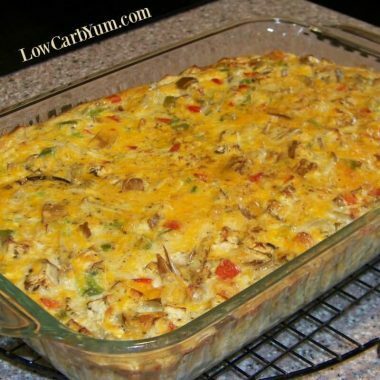 From paleo crustless quiche to a crab bake casserole to a Jewish egg dish, there's sure to be an egg based recipe to enjoy that's budget friendly and can be made easily to keep you on a low carb eating plan.